CLUTCHXPERTS OE-SPEC CLUTCH DISC is designed and manufactured for high quality and superior performance. It is approved and has major portion of after-market supply for their superior quality, better performance, high quality, safety and reliability. 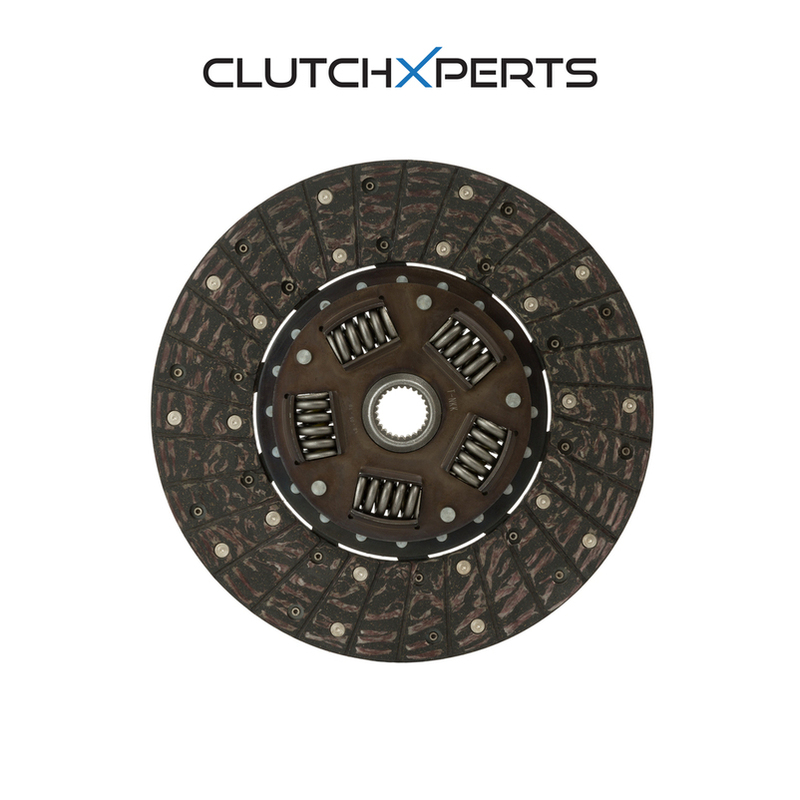 CLUTCHXPERTS OE-Spec clutch DISCS are about 5 to 10% stronger than any other aftermarket or standard discs.